2016 marks the 52nd year of the Cedar Key Arts Festival. 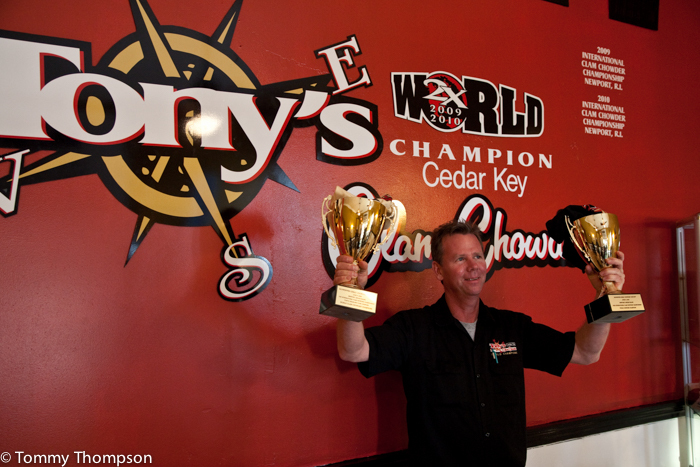 The town of Cedar Key comes alive with fun for the entire family during the event. 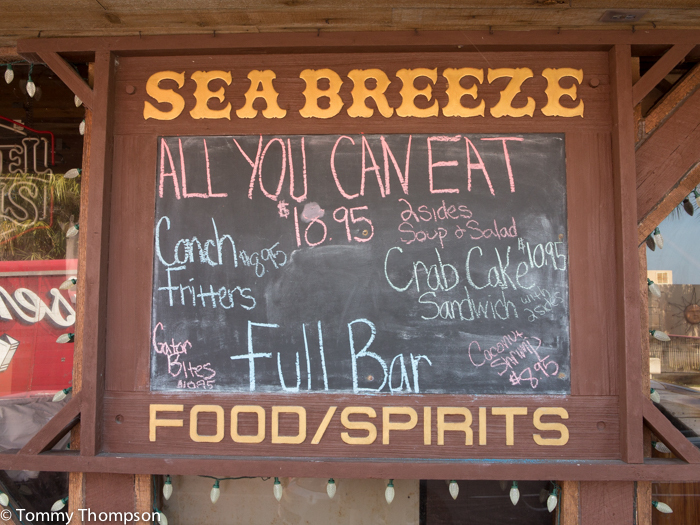 Expect great food, professional arts and crafts and a chance to see one of Florida’s best-kept secrets–the town of Cedar Key. 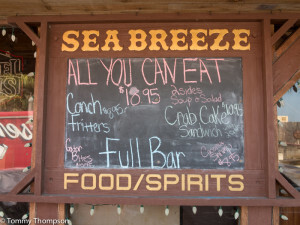 Located just an hour west of Gainesville, Cedar Key is the name of the archipelago of islands at the end of SR24, jutting into the Gulf of Mexico. 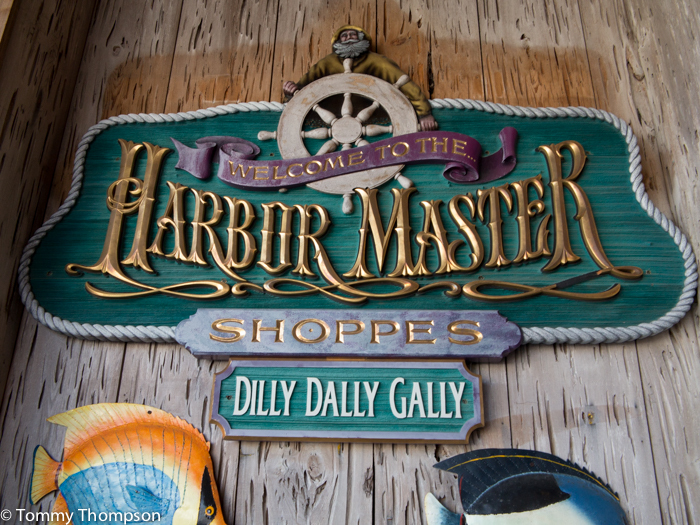 Once a fishing village, Cedar Key is now home to artists, fine restaurants and upscale lodging. 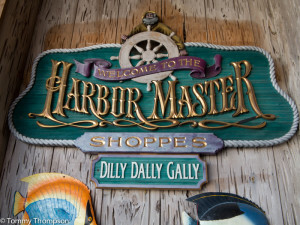 It’s also the home of one of the nation’s largest clam fisheries. Clams are a seafood treat all visitors should try! 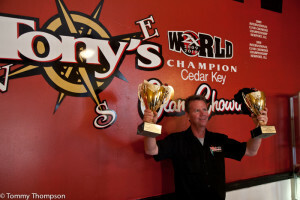 The festivities begin at 10AM both Saturday and Sunday. 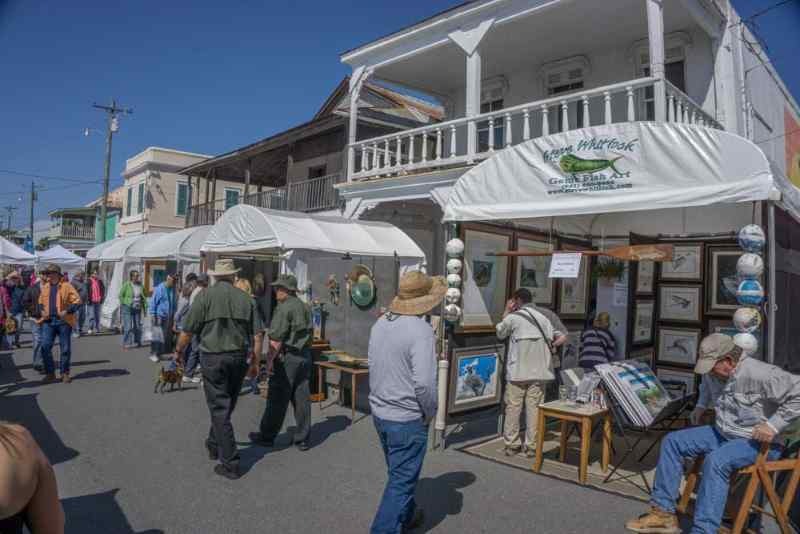 Make a date with Cedar Key to saunter down Historic 2nd Street while enjoying fine art from a select group of incredibly talented artists; featuring award-winning fine art: paintings, sculptures, jewelry, crafts, ceramics, textiles, photography, and more. Plan on indulging your senses on home-made goodies from local vendors and fresh local seafood from our casual and fine dining seaside restaurants, topped off by beautiful coastal scenery in this astounding Old Florida setting. See you there for an unforgettable experience!